Text messages are deleted and letters are often lost or thrown away. Send a postcard and it will be displayed and read over and over again. 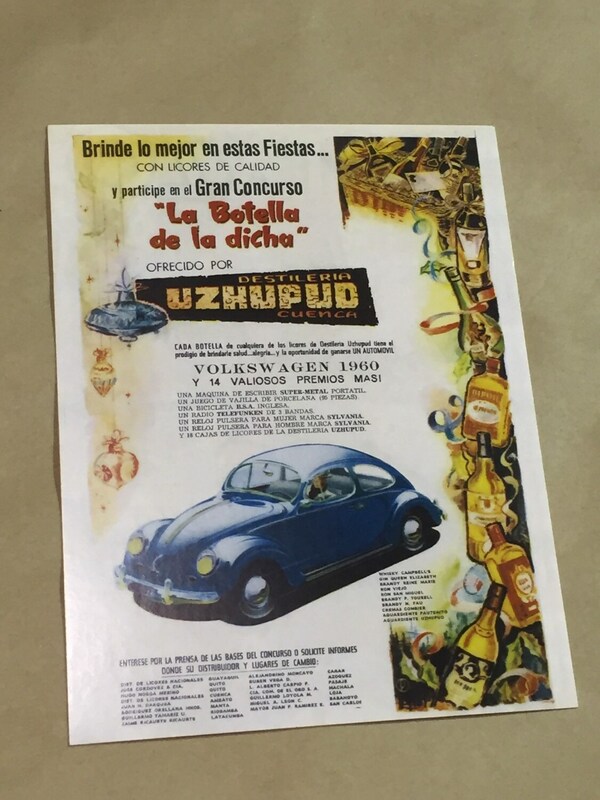 These postcards are a great way for you to connect with the VW enthusiasts in your life. If you are looking for a way to send a personalized note to someone that will be treasured and proudly displayed send a postcard. Each of these five postcards are stamped with forever stamps so that all you need is a name and address to send a personal, handwritten message to your friends or family. Includes 5 Postcards postage paid. International orders will not include stamps on postcards.